금번 2019년 전반기 코리아 빌드에서의 많은 관심과 성원에 감사드립니다. 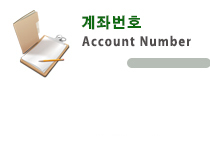 또한 저희 회사 이메일 lopeco@naver.com으로 문의하여 주시면 성실하게 답변해드리겠습니다. 고객분들과 저희 제품에 관심을 두시는 사장님들의 가정과 직장에도 늘 좋은 일만 가득하시기를 기원드립니다. Thank you for your interest and support in this first half of 2019. For product purchases, please contact headquarters at 031 975 1145 or fax the information to 031 975 1148. 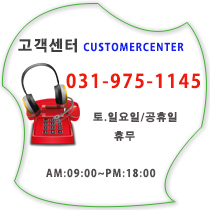 Also, please contact our company e-mail at lopeco@naver.com and we will respond sincerely. I wish you all the best in your home and at work for your customers and our customers who are interested in our products.